Full Day Tour by Van: a day trip to Guimarães and Braga Cities (and Bom Jesus), with lunch and a visit to a Traditional Portuguese Cake Factory (Pão-de-ló) Factory of Margaride. Classified by UNESCO as Cultural Heritage of Humanity, Guimarães is one of the most important cities in the country, as it is here that Portugal was born. 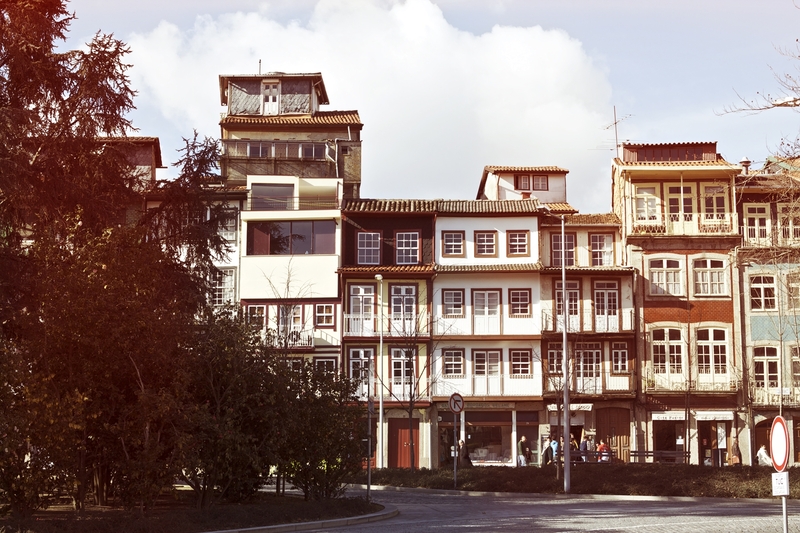 In this tour, the group leaves Porto in “The Other Side Tourism Company” Van towards to Guimarães. Before to arrive to Guimarães, the first stop will at a Traditional Portuguese Cake Factory (Pão-de-ló) Factory of Margaride, in Felgueiras, where you will be able to observe how this special and traditional cake is done, and of course you will have the opportunity to taste this traditional sweet at the end of the factory tour. 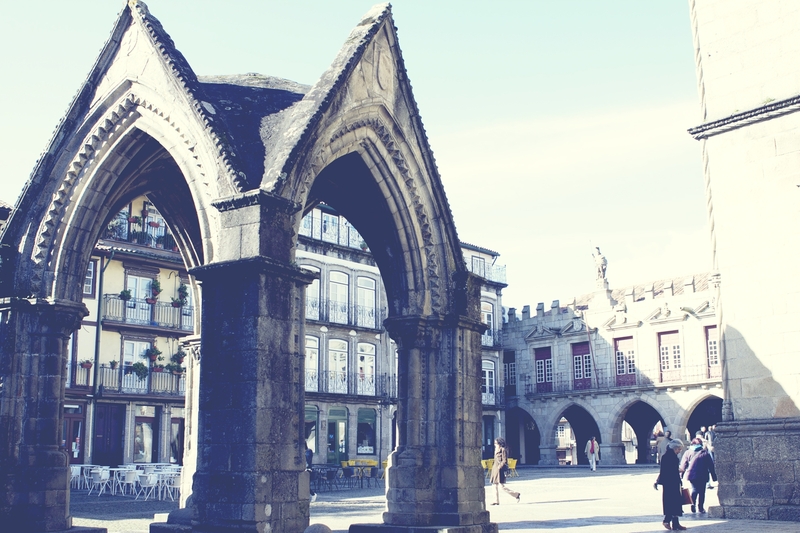 We continue our journey to Guimarães and the first stop will be at the city centre, where you will have free time to explore the historical and medieval city centre and then to have lunch. After lunch, the tour will proceed to the Dukes of Bragança Palace, a palace classified as national monument for his architecture but also for the different decorative elements that the palace has. 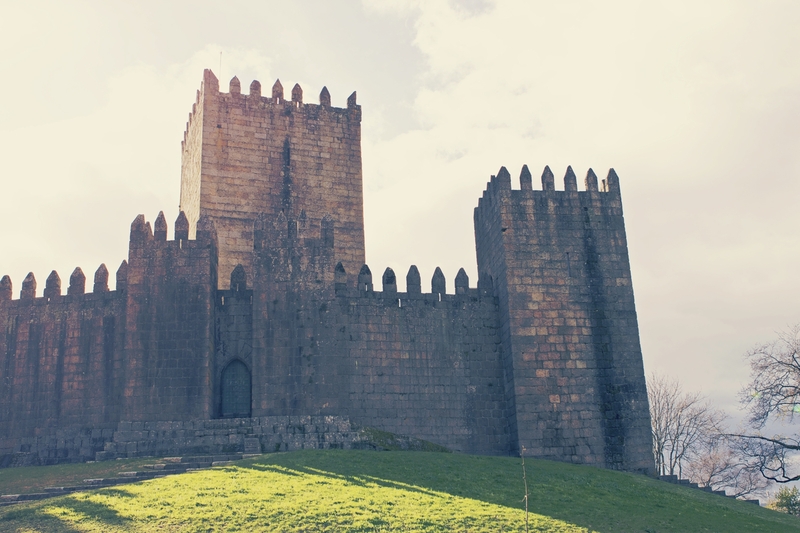 Then we will visit the famous Guimarães Castle, in here the bravest ones can go until the top of the tower and then admire the wonderful views over the city. Before to go back to Porto, a last stop will be made in the city of Braga, one of the most beautiful cities in Northern of Portugal, due to the famous Sé, wich is the Cathredal, and the Sanctuarie of Bom Jesus. Visit the most emblematic sites of Braga (Bom Jesus).